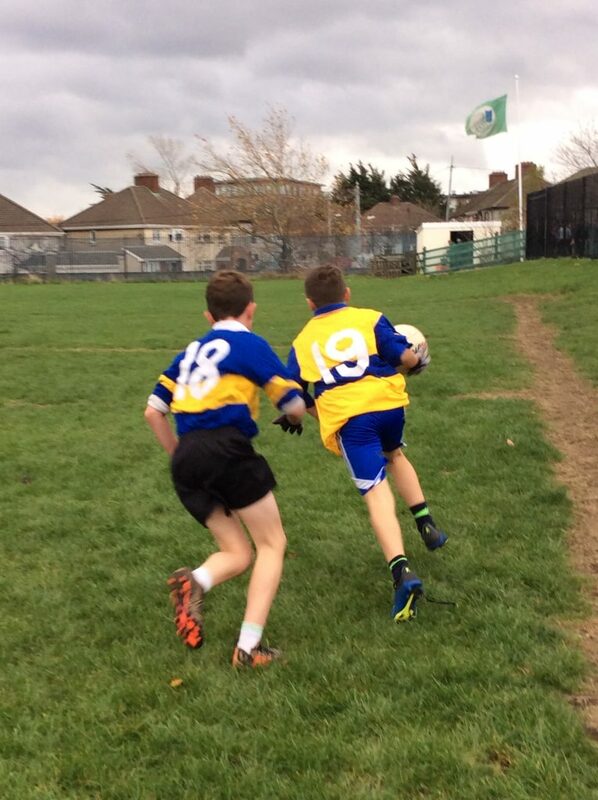 It is the end of November and the school leagues have finished. 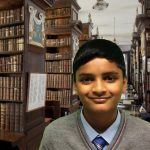 It is a suitable time to discuss what the school leagues are. 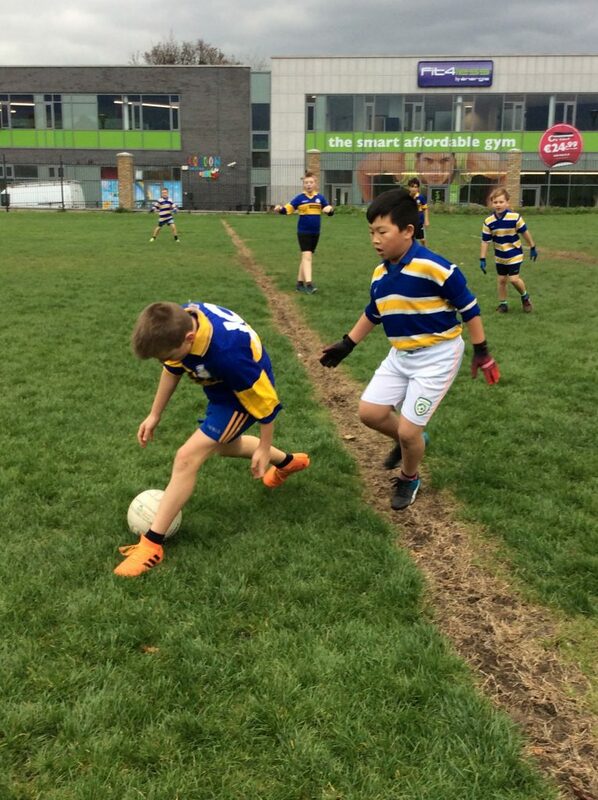 The school leagues are football matches that take place on the pitch of Drimnagh Castle Primary, where teams compete in matches. 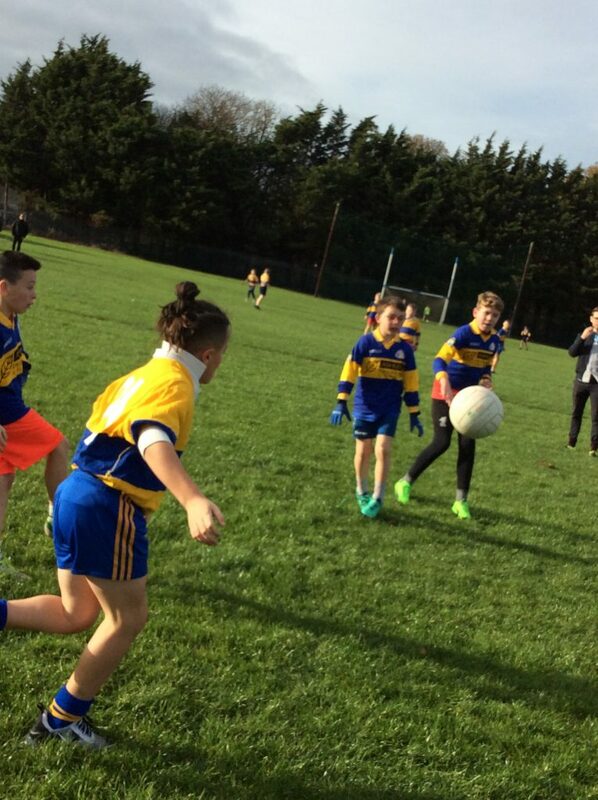 In the school leagues, All boys, excluding 6th class are sorted into teams that share a name with a county. 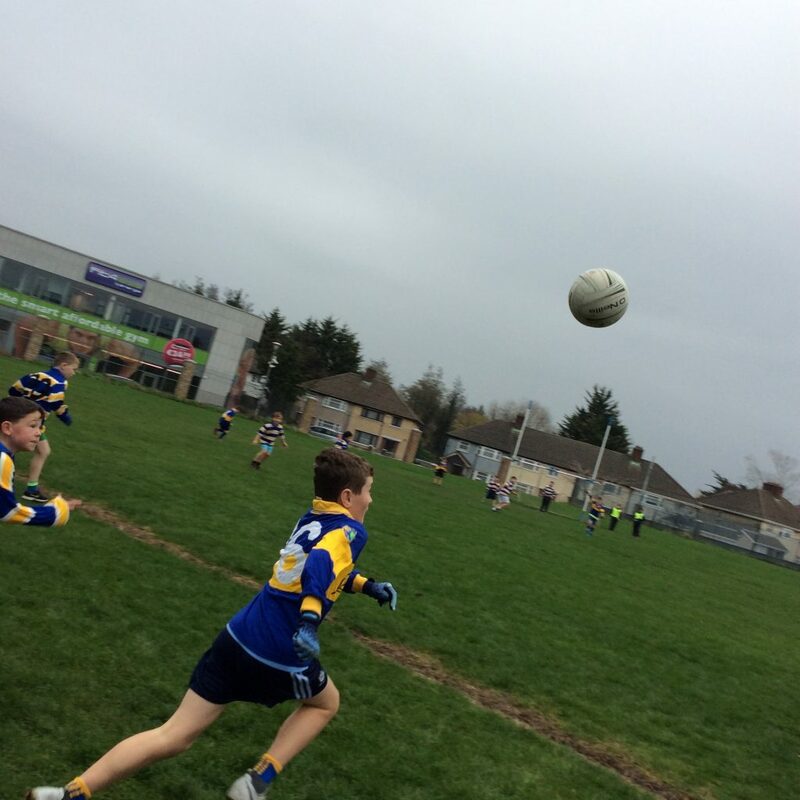 Some 6th class boys are chosen as the team’s captain. Each team plays against each other during the match (Two matches take place each day). 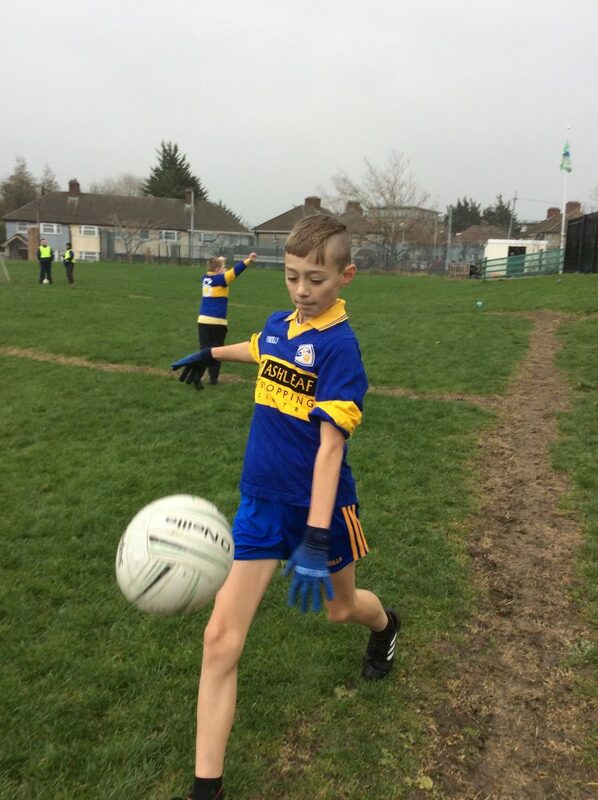 All boys in a specific 6th class (Ms. Byrne’s boys in Room 26) are tasked with doing all jobs for the school leagues. These include photographers, linesmen, umpires, boys in charge of the dressing rooms, etc. 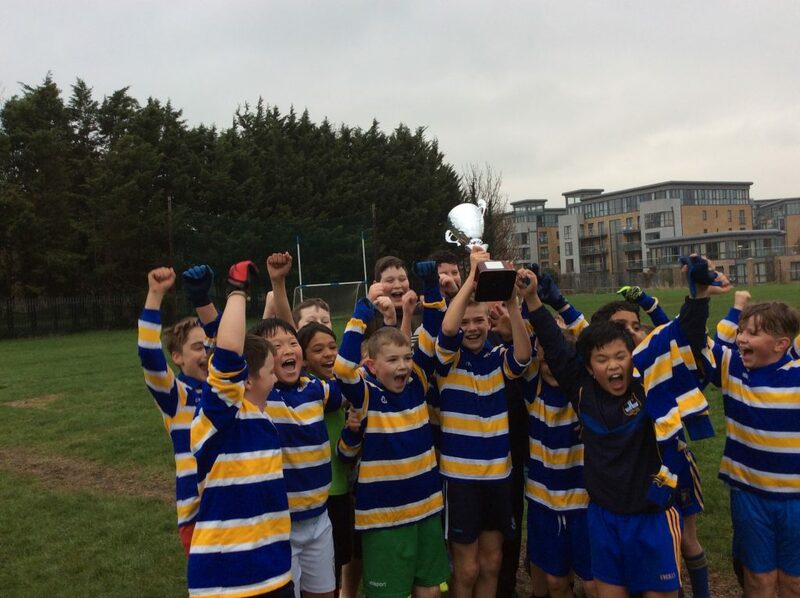 Recently, the school leagues final took place, with Kerry emerging victorious over Donegal. Each team also had a teachers with them. Kerry’s managers were Ms. Sweeney, Ms. Maguire and Mr. Treacy. Donegal’s managers were Ms. Martin, Mr. Devlin and Ms. Peacock. The team’s student managers were Seán Duff and Scott Massey White. It was a really exciting mathc and there were fantastic displays from boys on both teams. The school’s 50 blue stars, senior football team and senior panel for next year will be selected from the players of the school leagues. There are also awards for most valuable player(M.V.P), Man of the match, Rising Star and Most Improved. these will be announced at a cerempny in the hall next week and only Mr. Briody knows who will win the awards.